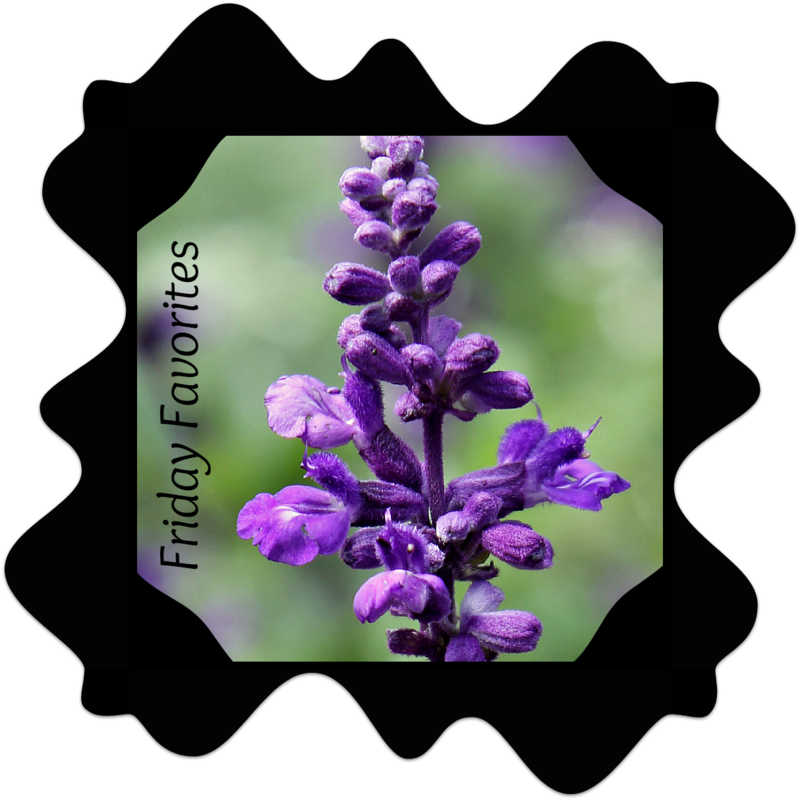 Friday Favorites: Oh the Aroma of Fresh Baked Cookies! For as long as I can remember Christmas has always meant baking, baking, baking. I have vivid memories of assembling piles and piles of flour, butter, chocolate of all shapes and sizes, vanilla, eggs and of course sugar (powdered, granular and brown). According to a copy of 1989’s holiday cookie ingredient list there were no less than 24 ingredients to shop for. Now that’s one huge list. If you asked me what cookie or sweet was my favorite I don’t think I could instantly provide you with an answer. We made so many varieties and they all had their delicious qualities. There were Chocolate Crinkles (two kinds), Nut Wafers, Holly Wreaths, Surprise Tea Cakes, Regular Tea Cakes, Rocky Road, Fudge, Fried Oysters (no seafood used here), Bon Bons and Chocolate Covered Peanuts to name a few. Assembling just the ingredients was a project all in itself. A hand-written list sorted by recipe and ingredient was the first and most important step. I just happen to have copies of two of those lists. One is dated 1989 and the other was from 1992. I recently compared the lists side-by-side to see what, if any, changes were made over the four-year period. The obvious difference was the number of holiday treats slated for construction. Apparently by 1992 our enthusiasm for baking had drifted slightly. Our list of prepared cookies and treats had shrunk to six. Of all the cookies we’ve made throughout the years my all-time favorite is Chocolate Pillows. Here’s the recipe as it appeared in Pillsbury’s 15th Grand National Edition of 100 New Bake Off Recipes. The paperback cookbook originally cost 35 cents. Copyright = unknown since none was provided. Sift together all-purpose flour and salt. Place butter in separate bowl. Gradually beat in sugar, creaming well. To the butter and sugar mixture add unbeaten egg and vanilla. Beat well. Load cookie press with jagged toothed die. Press dough through cookie press onto cookie sheet, making sure dough with jagged edge is against cookie sheet. Place 1″ pieces of chocolate, end-to-end lengthwise, 1/4″ apart on top of dough strips. Press another strip of dough over the candy, covering row entirely. Make sure jagged edge of dough is facing up. Fill cookie sheet with rows of dough. Leave small space between rows. Using a sharp knife lightly cut between candy bars to pre-form rectangular cookies. Bake at 375 degrees for 12-15 minutes until light golden brown. Cut strips of dough into pieces immediately. Note: We usually use red and green food coloring to dye our dough. One half of the dough is dyed red and the remaining half is dyed green. After removing the cookies from the oven and cutting them into individual pieces, we also add colorful sprinkles on top. Typically we make a double batch. We store the cookies in the freezer and remove desired portions as needed. Any brand of chocolate will work just fine. Well, there you have it. My all-time favorite Christmas cookie. What’s yours? That chocolate from Aldi was particularly tasty this year! I enjoyed reading about your past and present cookie lists. I am always trying new cookies but a chocolate cookie with peanut butter inside is one favorite.